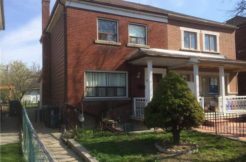 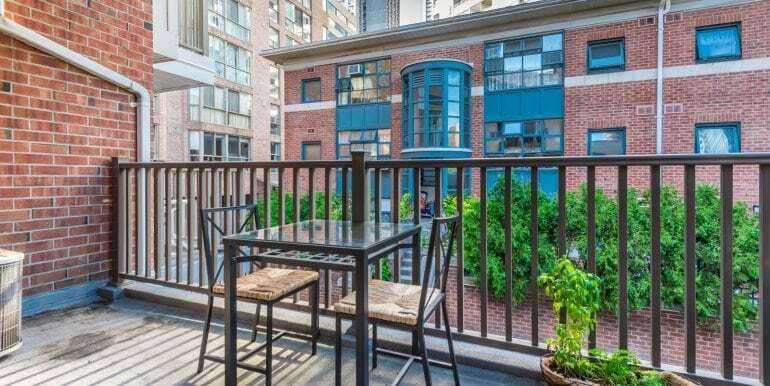 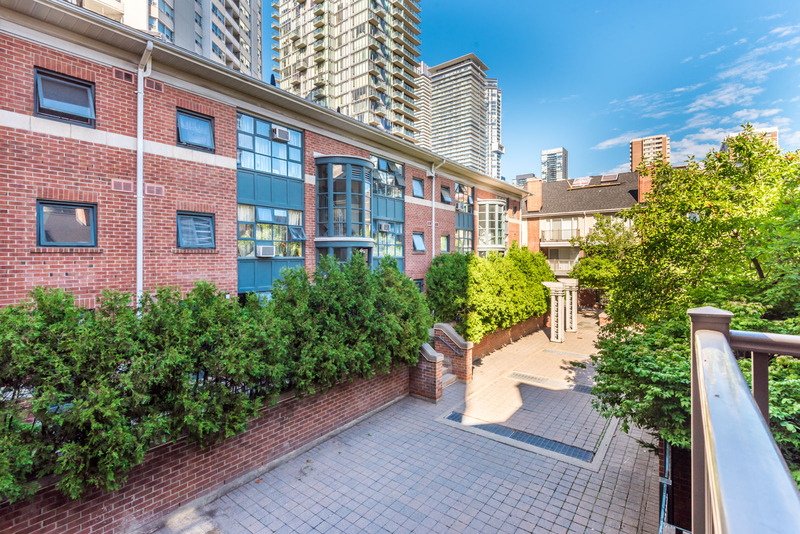 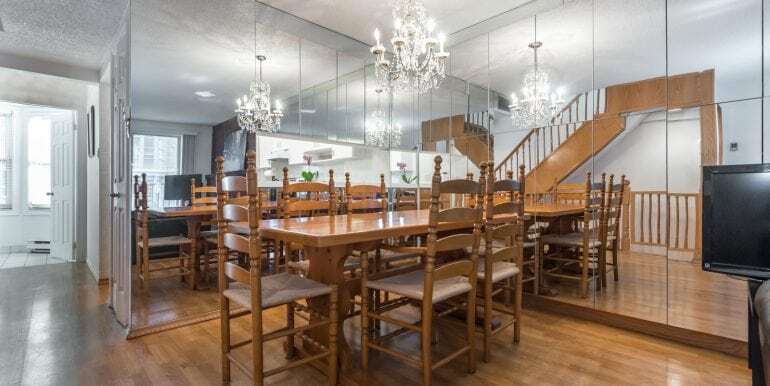 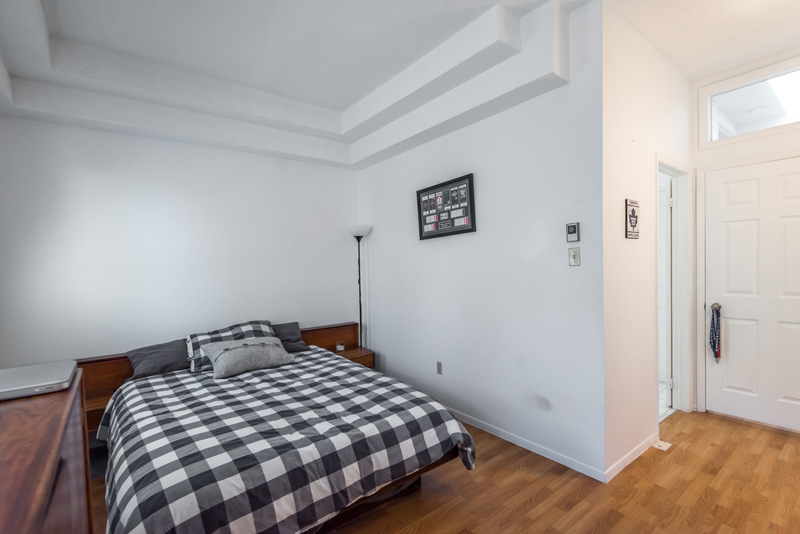 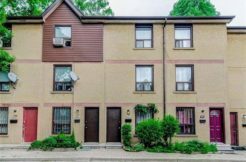 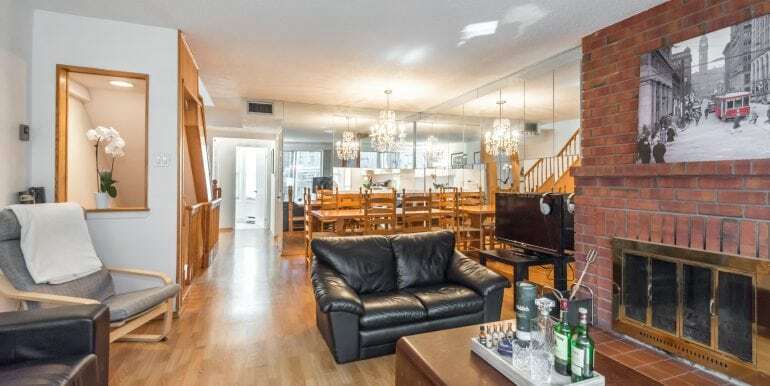 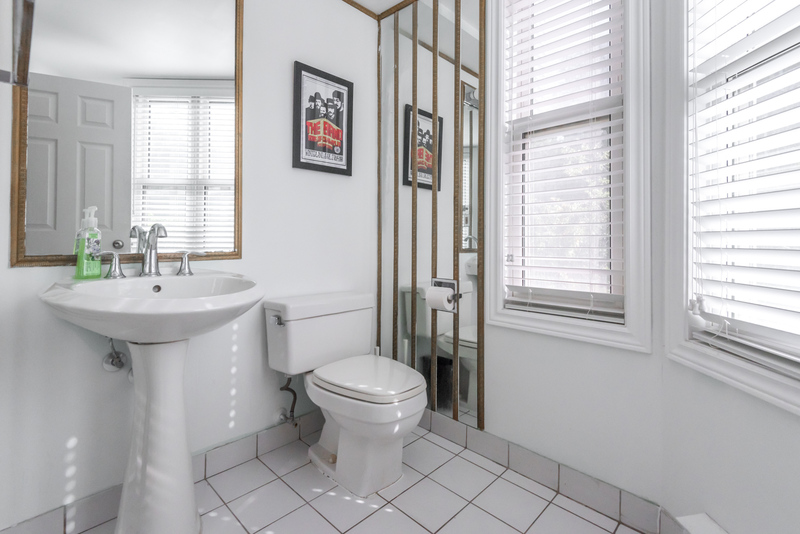 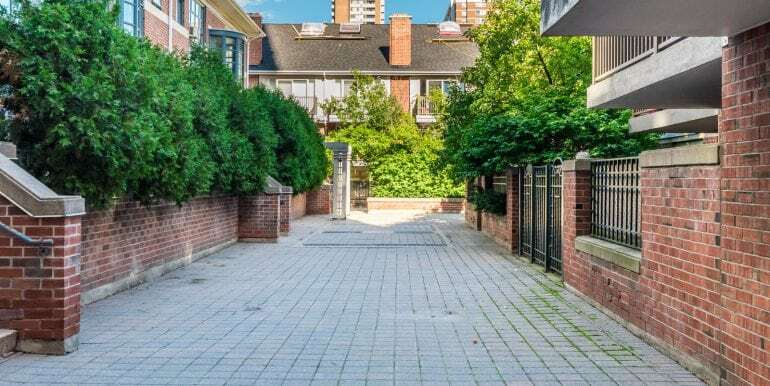 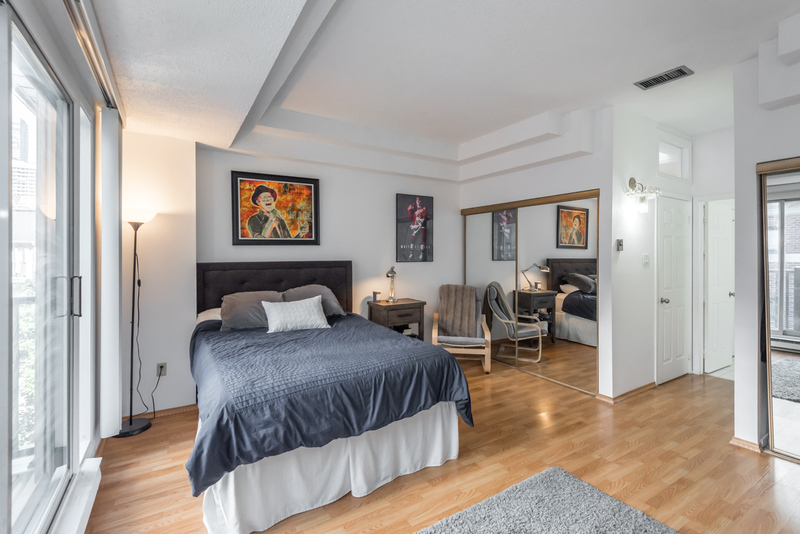 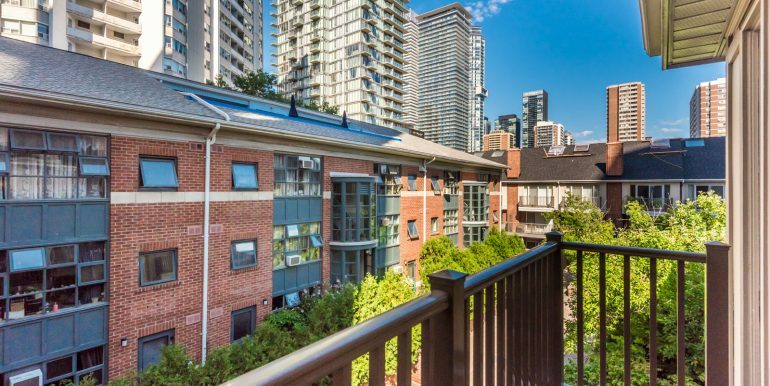 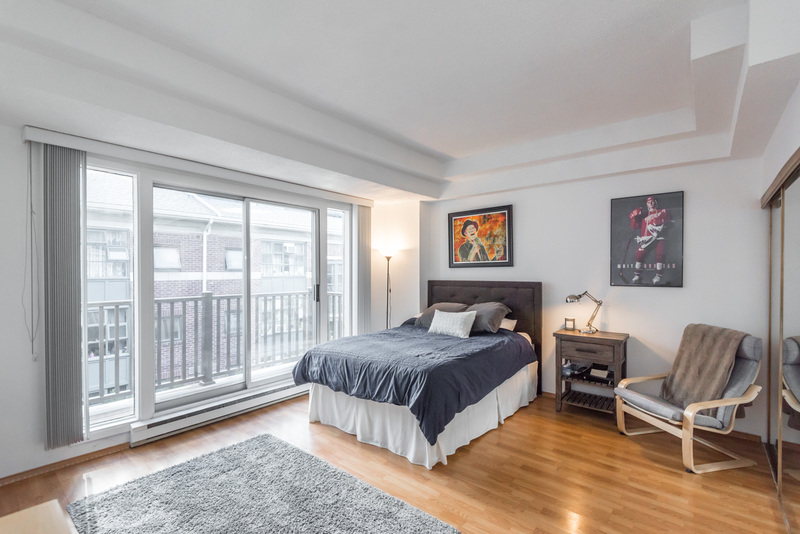 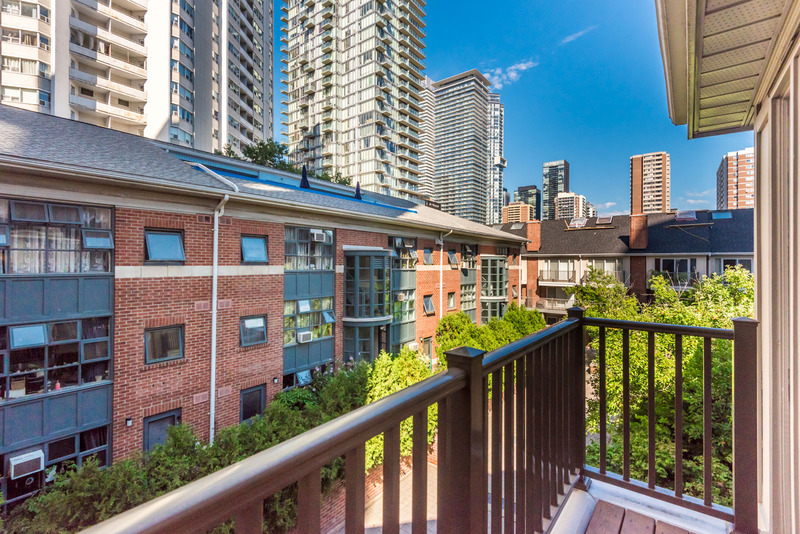 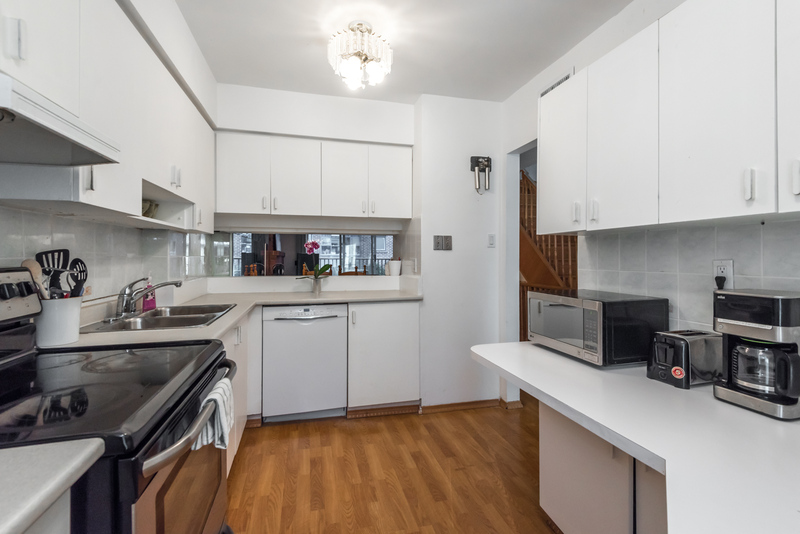 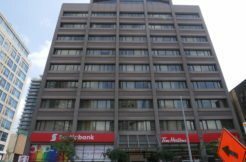 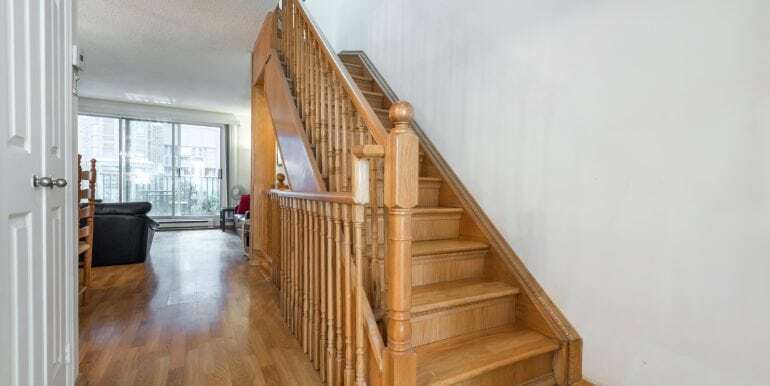 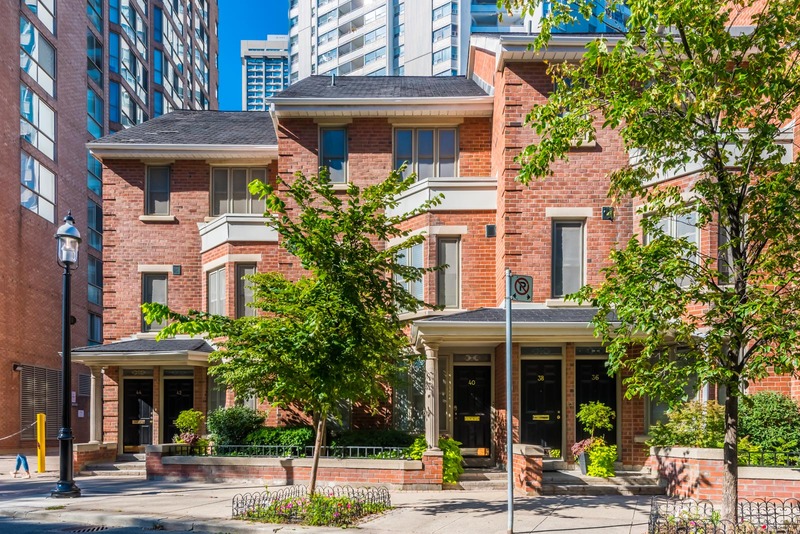 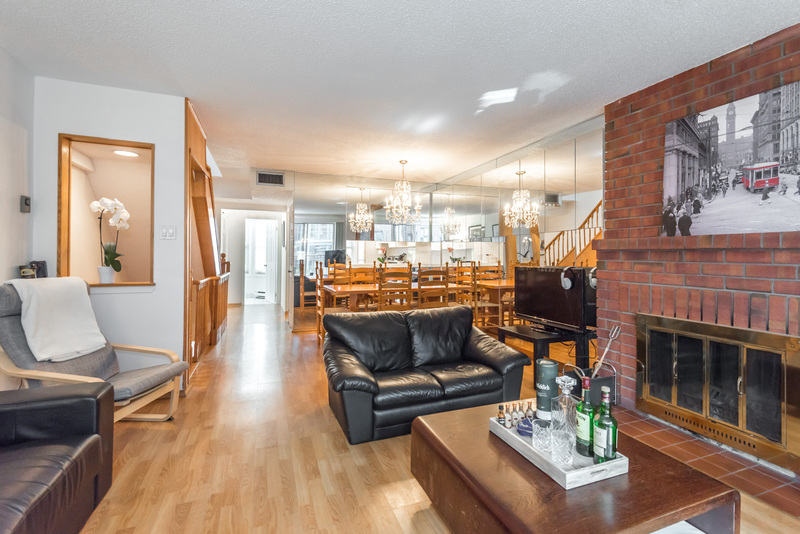 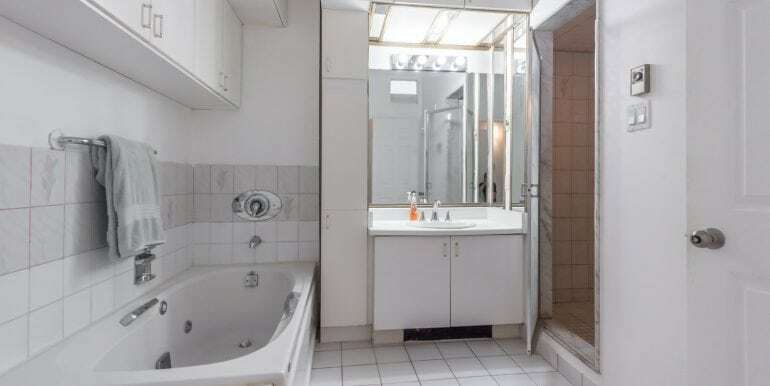 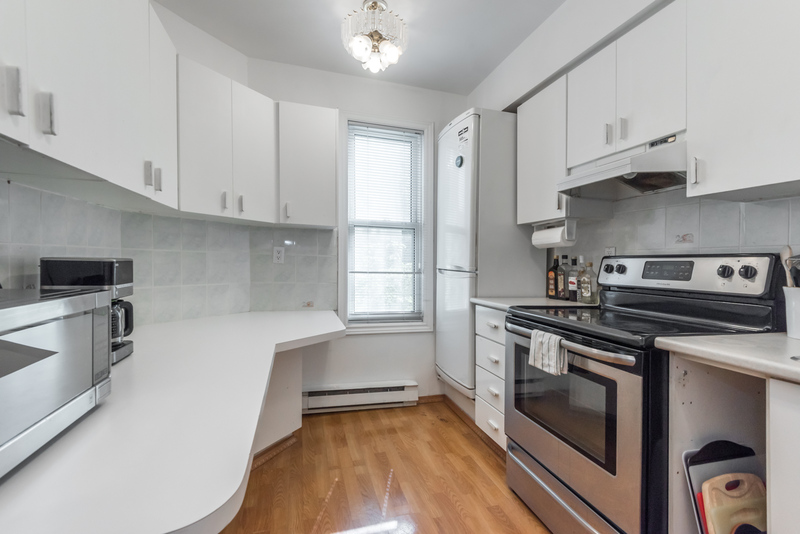 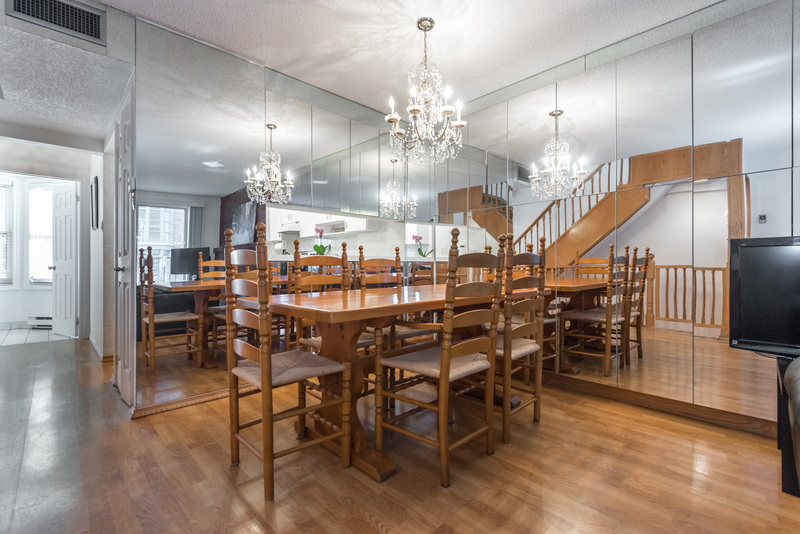 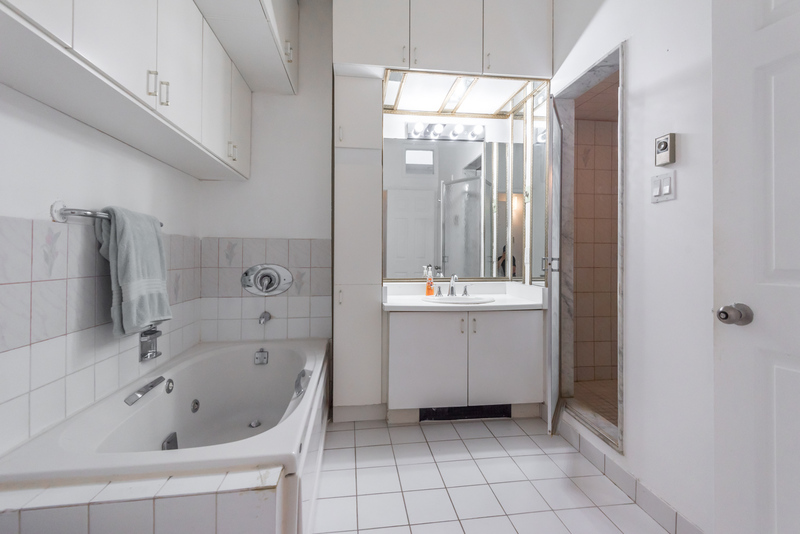 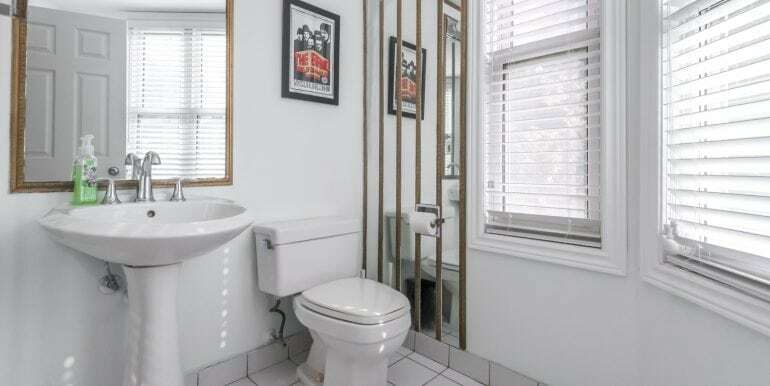 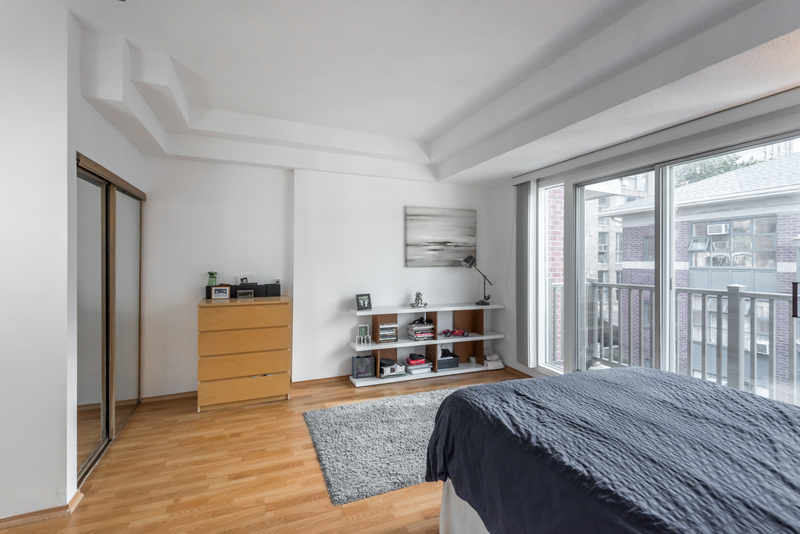 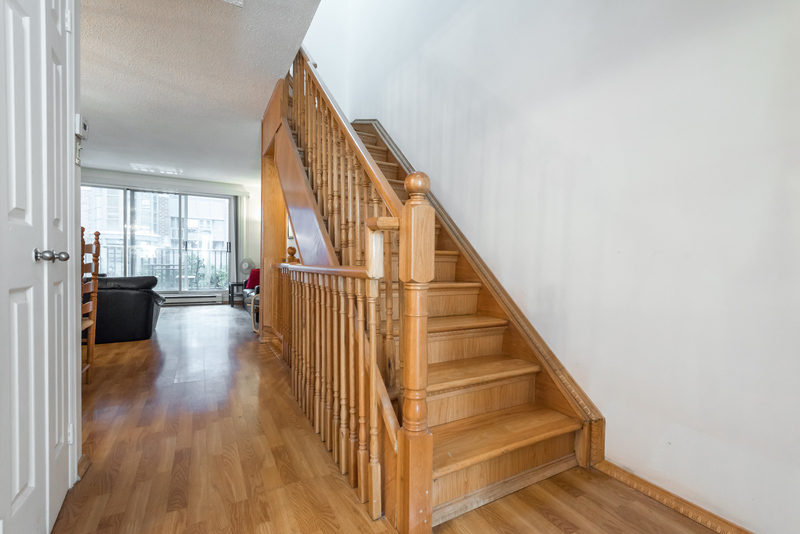 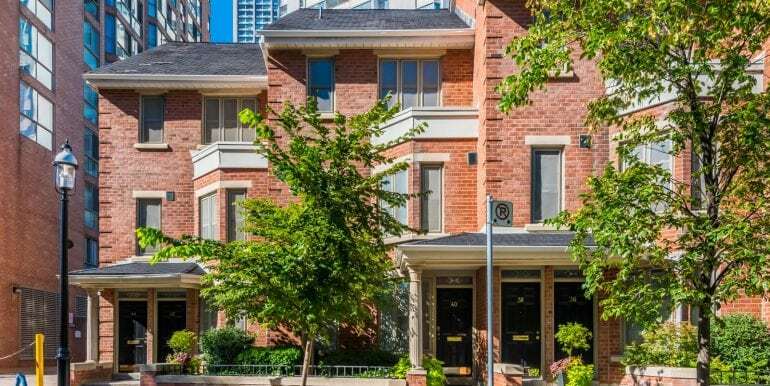 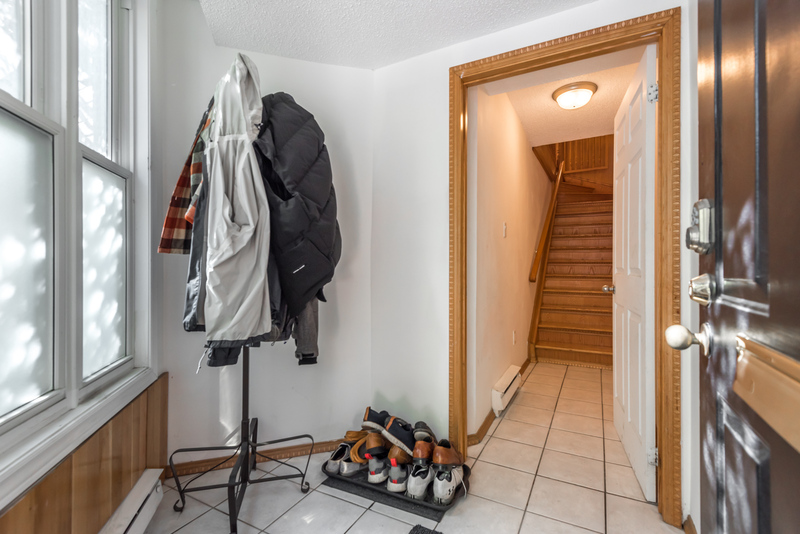 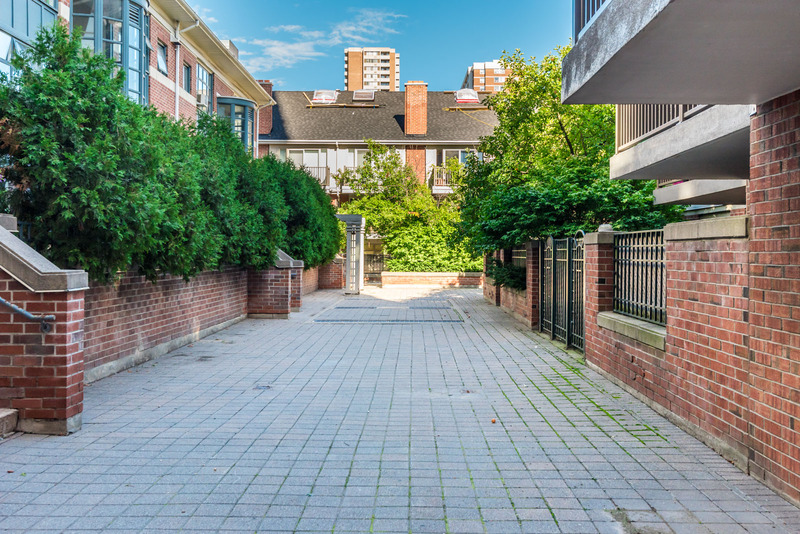 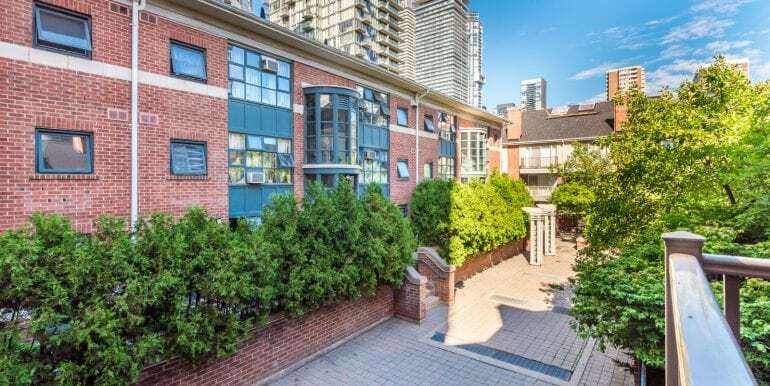 Rare opportunity to live in exclusive large townhouse in top location near Yonge & Bloor! 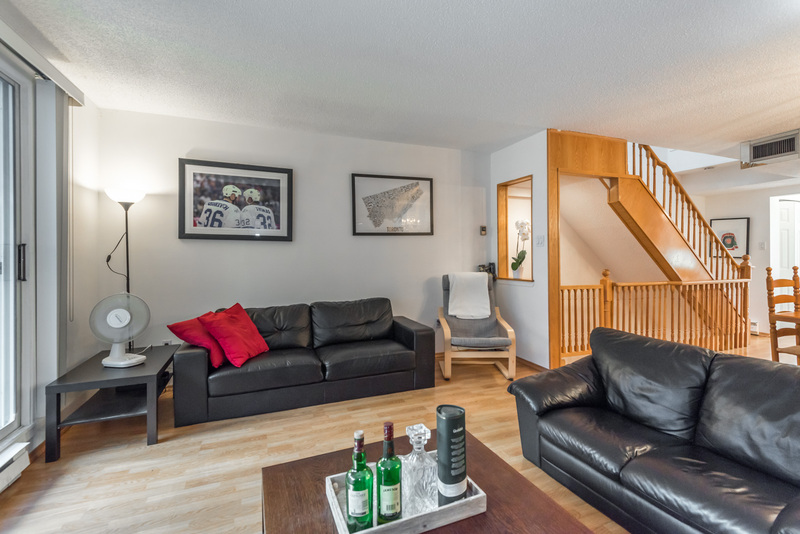 Create your dream home or invest in a top neighbourhood with a 2 bedroom 1345 sq ft home. 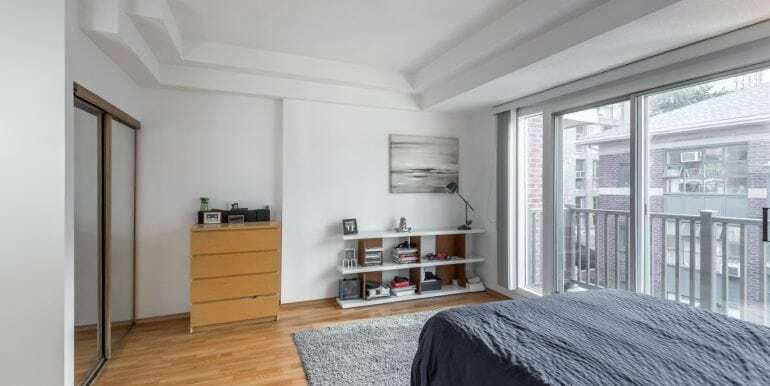 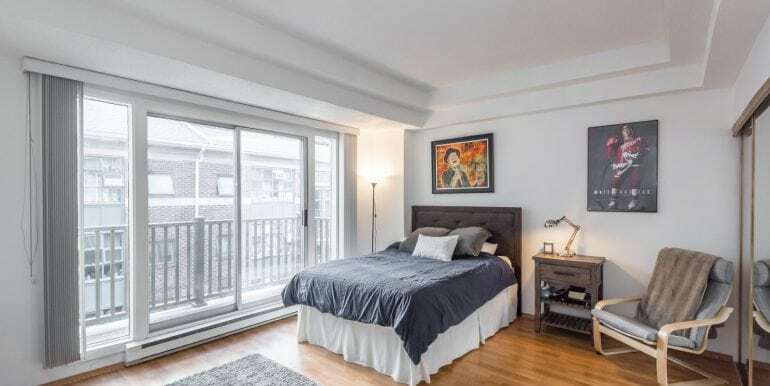 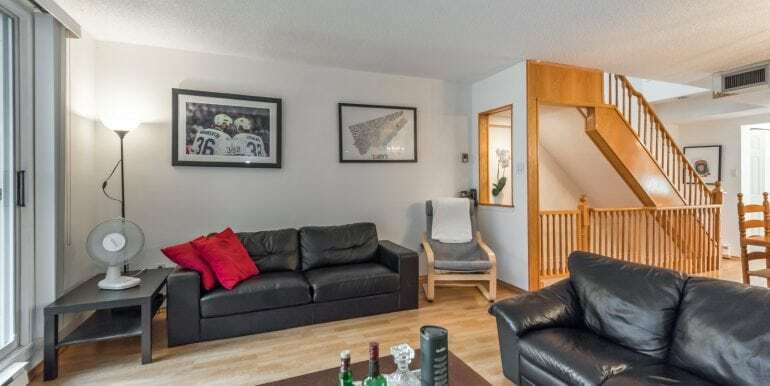 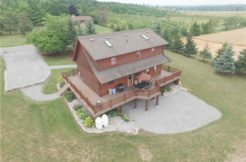 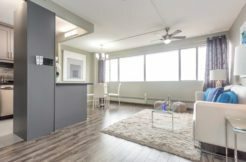 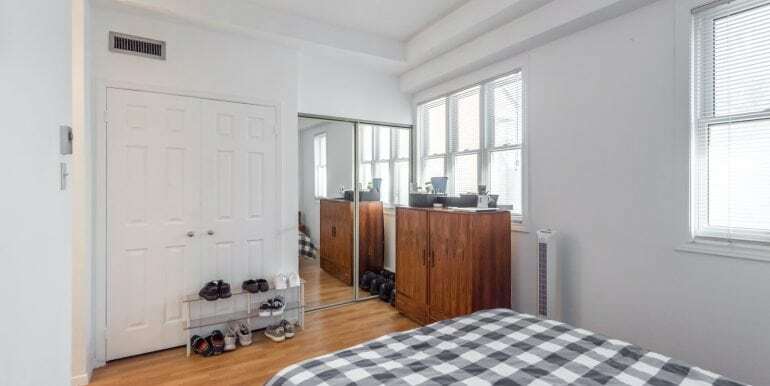 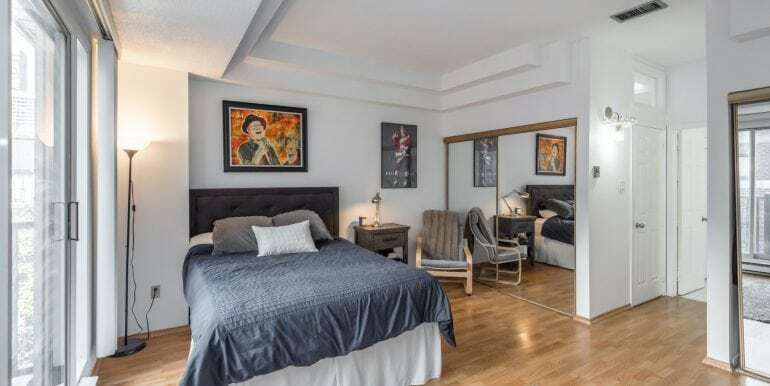 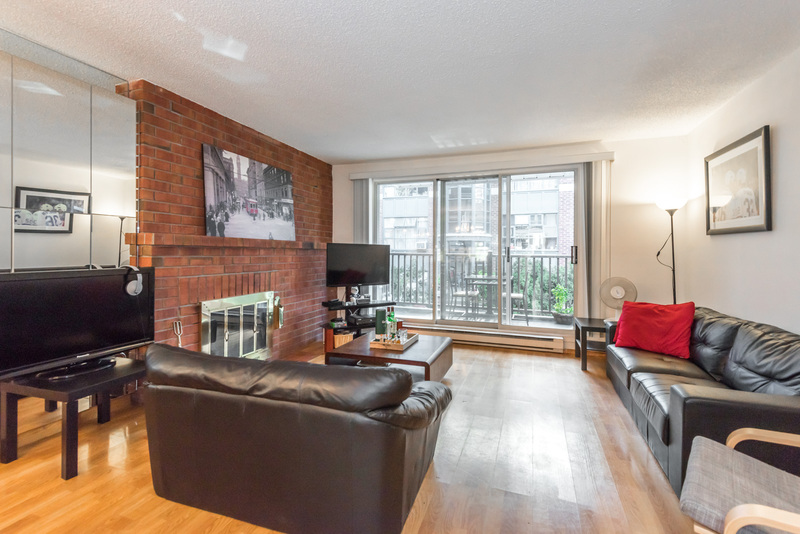 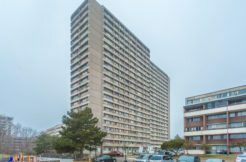 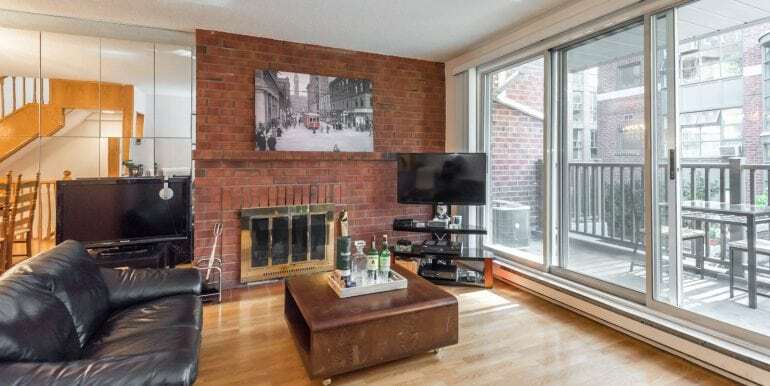 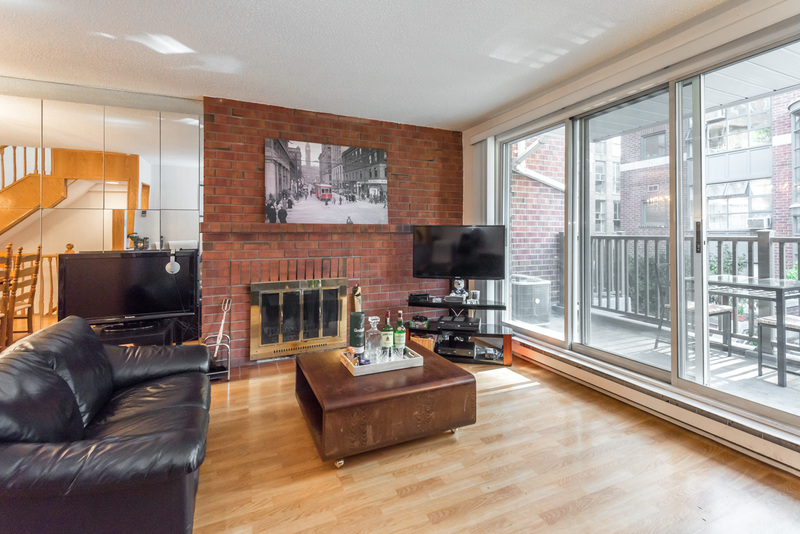 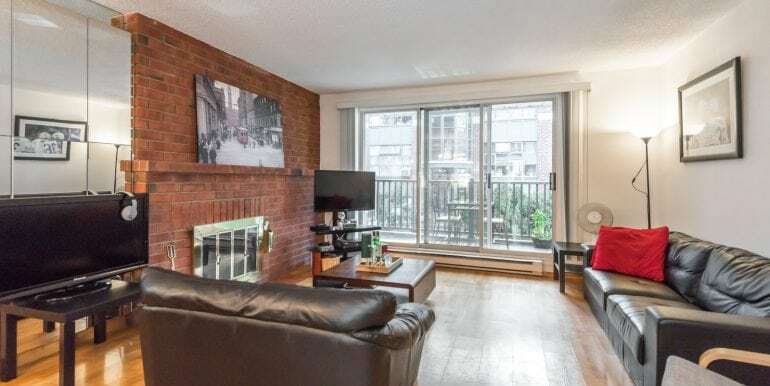 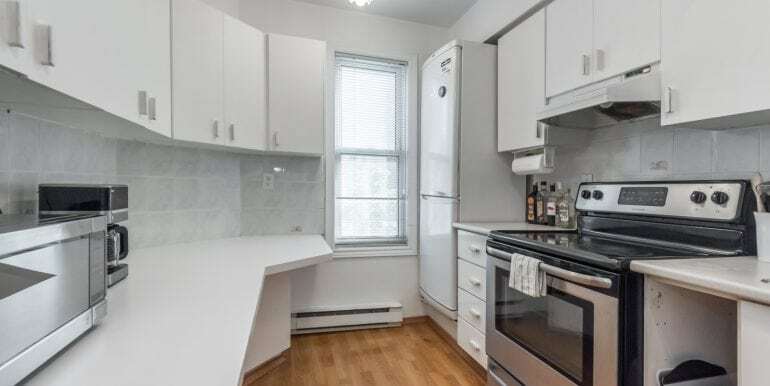 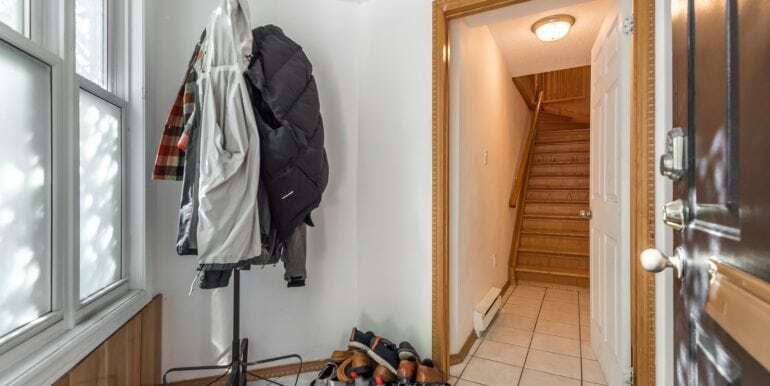 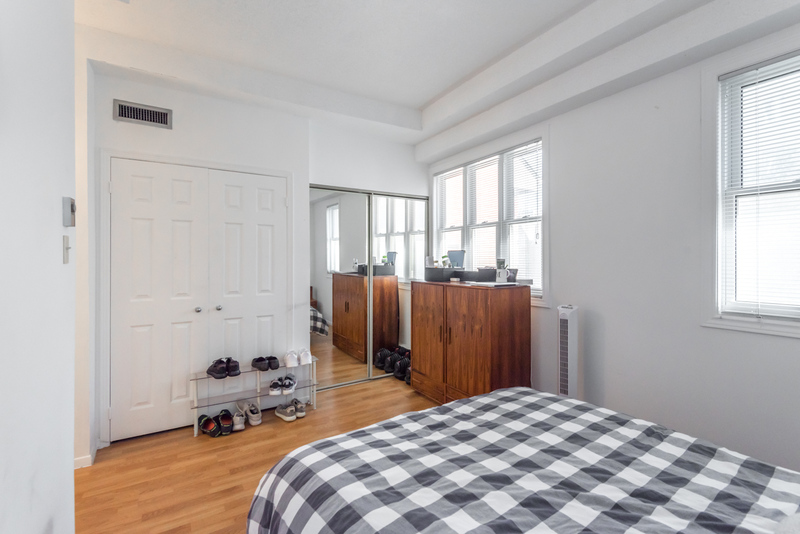 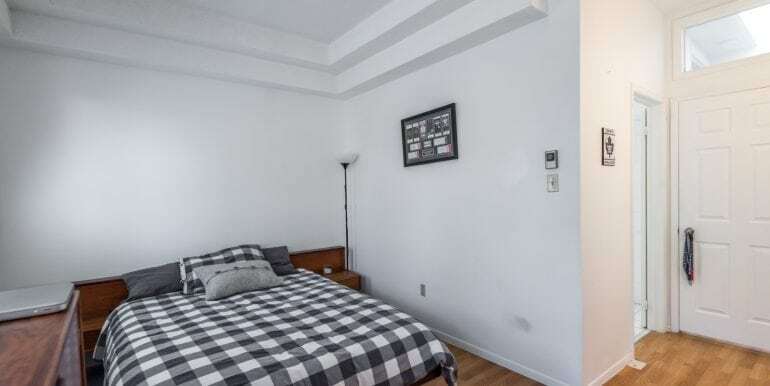 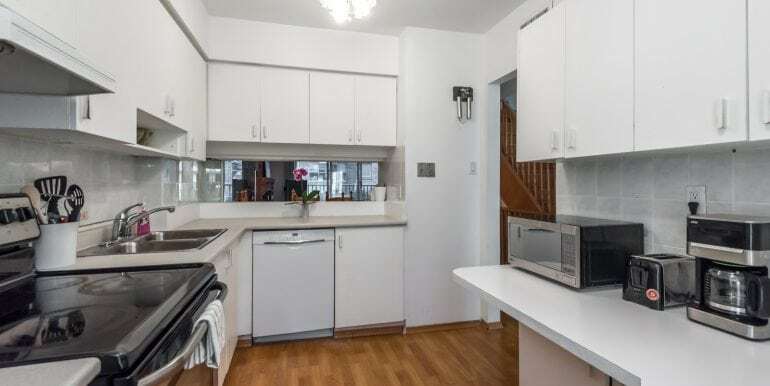 Features wood-burning fireplace, 2 large balconies (120 sq ft) overlooking courtyard (refurbished 2015), updated windows, central air unit (2016) plus 1 parking space and 2 huge storage lockers. 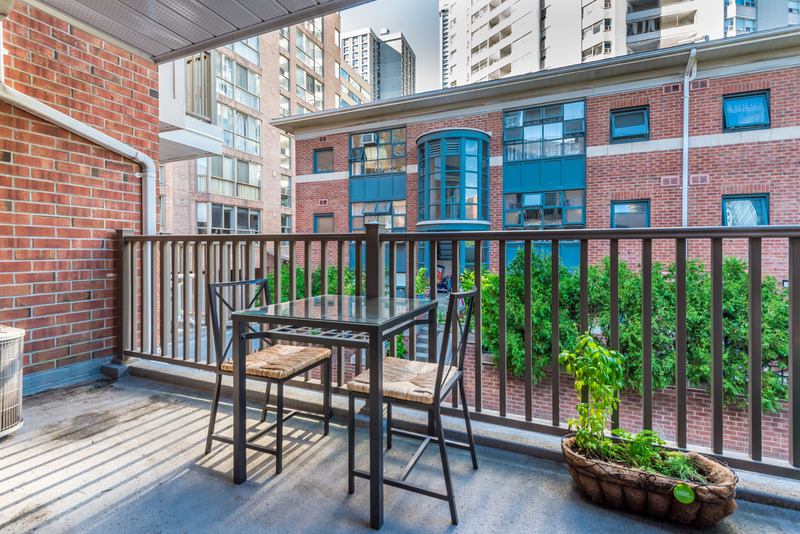 Best Location in Toronto!